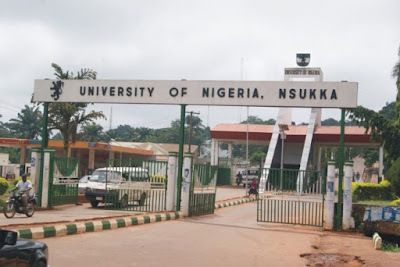 The Number one university in South East Nigeria, University of Nigeria, Nsukka (UNN) Chapter of the Academic Staff Union of Universities (ASUU), has made a public announcement that its members would boycott the 2018 convocation of the university. “One of the resolutions reached at this congress is that Ozumba should suspend arrangements for the 48th convocation of the university until the ongoing ASUU strike is suspended. Abada said that severe sanctions would be imposed on any academic, who might sabotage the union by participating in the convocation if the university decided to go ahead with it. “ASUU executives in Nsukka zone, who attended this congress are in support that the convocation should be cancelled since the ongoing ASUU nationwide strike is total and comprehensive. “Serious sanctions will be placed on any academic staff who participates in the convocation if UNN decides to go ahead with it. The unionist said the congress was happy with the compliance of UNN workers with the ongoing strike of the union, urging the members to keep it up. “The congress is happy that the strike since it started has been total and comprehensive in UNN. 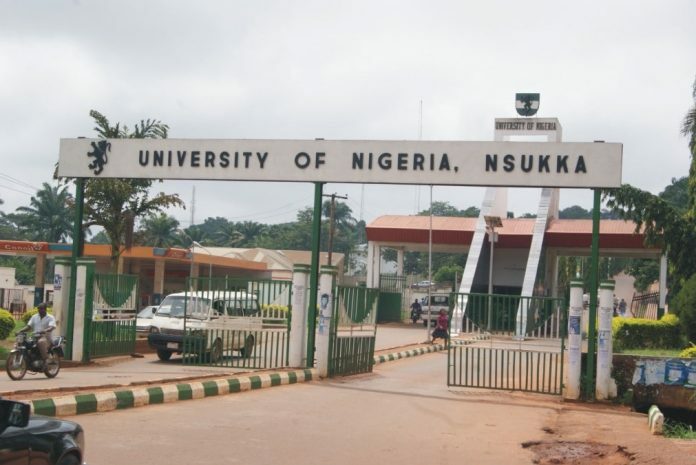 “The total compliance has paralysed academic activities at both the Nsukka Campus and the Enugu Campus of the university. “The nationwide strike embarked upon by academic staff of public universities in the country will continue until the Federal Government meets the demands of the union,” he said.